Swayze Morgan is an exciting, new makeup artist with a large social following launching a new channel on youtube we're really excited about. 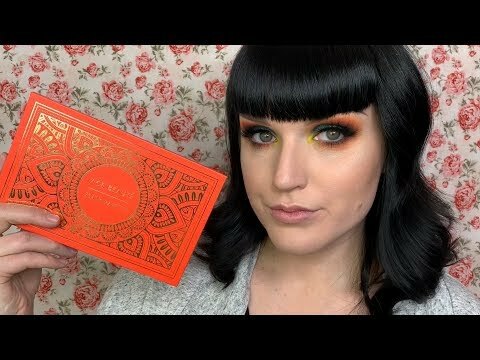 Ace Beaute Flair palette tutorial! Swayze Morgan » YouTube » Ace Beaute Flair palette tutorial!